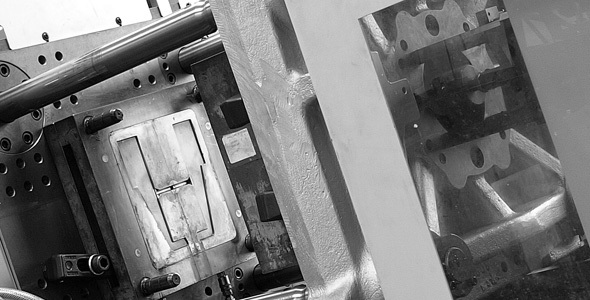 We specialise in the precision injection moulding of plastic components. Our in house engineering and CNC capabilities allow us to design and produce the tool in either aluminium or steel on site (see the engineering page for more information) to reduce costs, or we are also able to run existing tools if available. Maximum shot size for our machines is 140g/component weight. 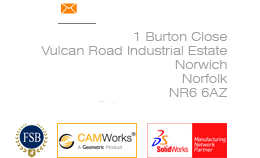 We process most of the standard engineering polymers such as Nylon, Polypropylene, Polycarbonate, ABS, Acetal, Polystyrene & UPVC. Other materials can also be processed upon request. Parts can also be moulded with various additives such glass fliers or UV stabilisers and in almost unlimited colour range. We also produce our own range of moulded bird feeders and pet products. Click here to find out more.